Recently, some special friends came to SmartGen. 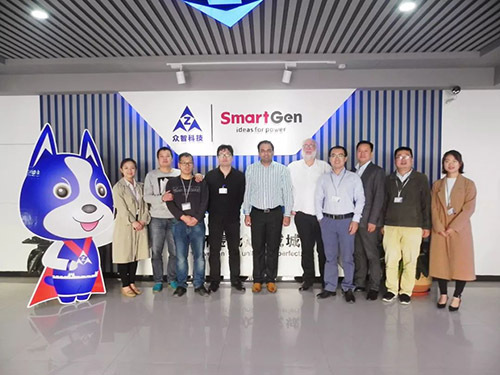 The Fall 2018 Canton Fair just ended, WOODWARD technology and marketing team came to the headquarters of SmartGen. Accompanied by the company leaders, they visited the factory and made in-depth exchange on market and technology. During this period, WOODWARD Marketing Director and SmartGen Sales Department made a detailed analysis of the current control module market. They extended full affirmation of the achievement of WOODWARD products in the market which makes a good start. 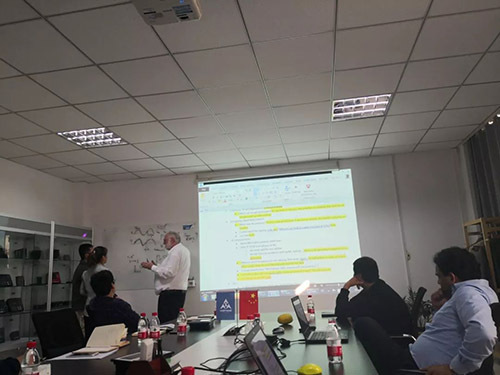 Both sides also discussed the technical issues and how to improve the functions of the control modules continuously to provide users with better products. WOODWARD was founded in 1870 and has almost 150 years’ experience in engine control module design and manufacturing. 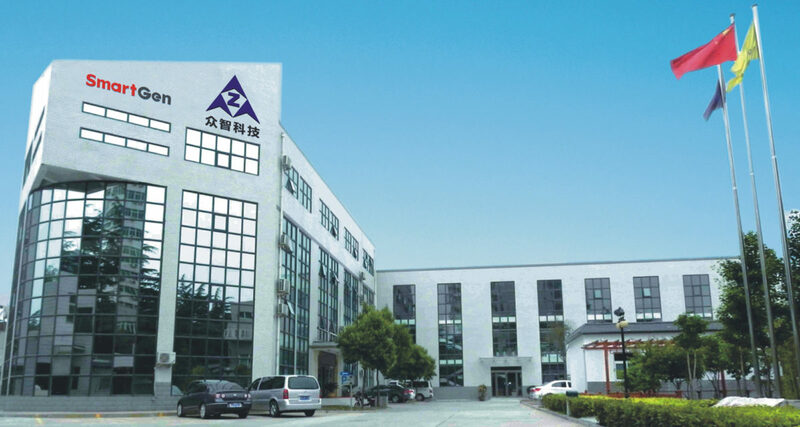 Their products are widely used in aviation, industrial engines, turbines and power generation control. The cooperation between two sides not only improves the quality and performance of control modules of SmartGen, but also enriches the product series of WOODWARD. It realizes the win-win development. 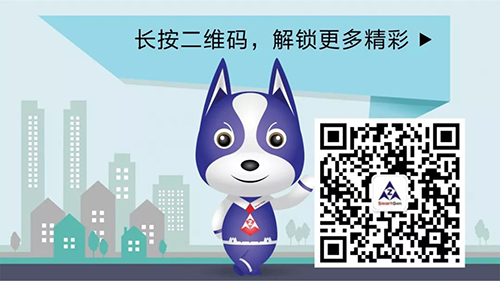 At present, there are three series of cooperative products and more cooperative products will be released later. Stay tuned! 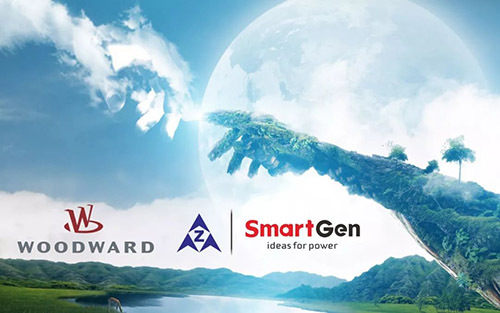 In the future, the two sides will cooperate more closely, combine the market, brand, technology and production capacity together, constantly improve the performance and quality of the control modules to provide a solid guarantee for the role of SmartGen in gensets control industry. The win-win cooperation will certainly bring the Chinese gensets industry to the world faster.